NGOs, socially innovative projects and a notable line-up of speakers come together at the Social Innovation and Global Ethics Forum (SIGEF 2015) – a three-day international event dedicated to shaping better times to come. New York, Oct. 14, 2015 — Horyou, the social network for social good, and the Horyou Foundation will host the second edition of the Social Innovation and Global Ethics Forum at the Bâtiment des Forces Motrices in Geneva, Switzerland, Oct. 23 – 25. SIGEF is an annual international event that gathers non-profit organizations, speakers, social entrepreneurs and the general public for three days of dialogue and discussion. It features plenary sessions, cultural activities and networking opportunities, as well as NGO and project showcases. SIGEF 2015 is the ideal place for all participants to rethink the future, identify current challenges, provide answers and draw new paths to truly sustainable development. This edition will involve a diverse community of innovators and social good promoters. The forum will include eight plenary sessions with more than fifty international speakers taking the lead by presenting their views in subject areas based on Social Innovation and Global Ethics practices that are making a difference in today’s world. Some of the main sessions will focus on: Impact Investment, Philanthropy, Media and the Internet, Social Entrepreneurship, Food and Agriculture, Climate and Biodiversity, Transnational Scientific Cooperation, Culture and the Arts, Technological Evolution and Youth for Social Change. Around one hundred non-profit organizations currently present on the Horyou platform will be attending the forum. 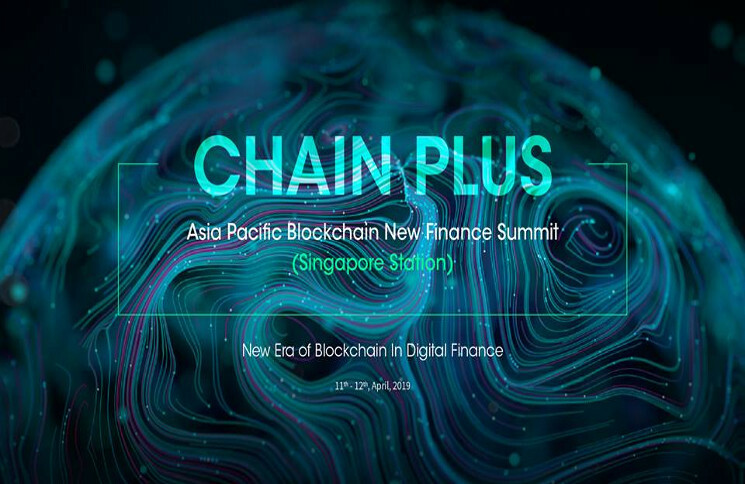 They will have the opportunity to network with other organizations from around the world while showing their projects and achievements on stage to the forum’s participants, attendees and the media. Along with speakers and NGOs, the Innovative Project showcase is also an essential component. It invites social entrepreneurs from all over the globe to share their visions and initiatives. “We are selecting more than sixty projects from around the world including ten projects reflecting a collaboration between Horyou and the UNESCO Youth Forum,” Parienti noted. Finally, cultural events, concerts, performances and community activities are scheduled to compliment SIGEF 2015 including a delegated visit from the China Charity Alliance whose Chairman is H.E. Mr. Li Liguo, Chinese Minister of Civil Affairs. In addition, on October 23rd, the Horyou Foundation will be hosting its Fundraising Dinner with the participation of special guests and philanthropists at the Four Seasons Hotel. SIGEF 2015 is expected to partner with over fifty emerging and established international media outlets. 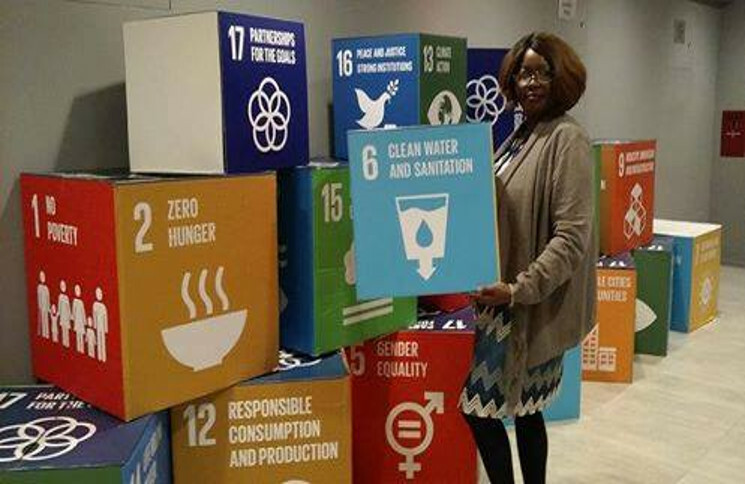 “Spreading and communicating the valuable work of social innovators worldwide is of paramount importance in our interconnected world,” Yonathan expressed. 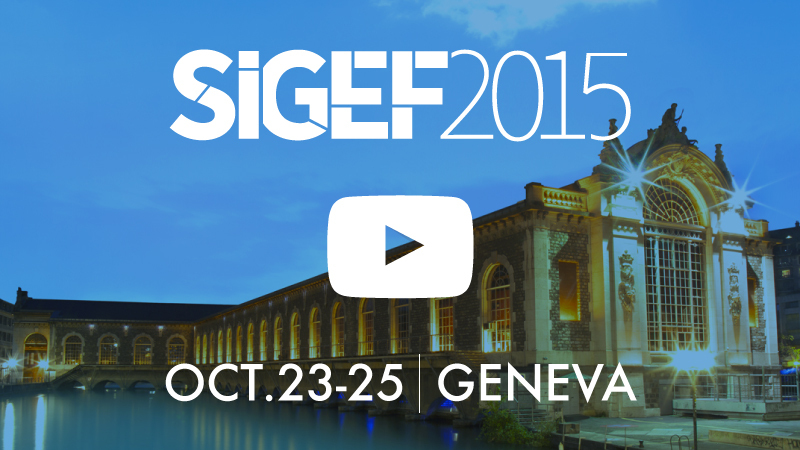 SIGEF 2015 will be streamed globally. The Social Innovation and Global Ethics Forum (SIGEF) is an annual international event that gathers non-profit organizations, speakers, social entrepreneurs and the general public for three days of dialogue and interaction. It features plenary sessions, cultural events and networking opportunities, as well as NGO and project showcases. SIGEF is organized by Horyou and the Horyou Foundation. For more information visit www.sigef2015.com. Horyou is the social network for social good. Through technology, innovation and social entrepreneurship advocacy, it promotes meaningful and global interactions amongst its adherent organizations, members and personalities. With its platform, App and Spotlight, the first Global Social Currency, Horyou helps transform positive ideas into concrete actions while building constructive relationships both online and offline. The Horyou App is available for free download via iOS and Android.